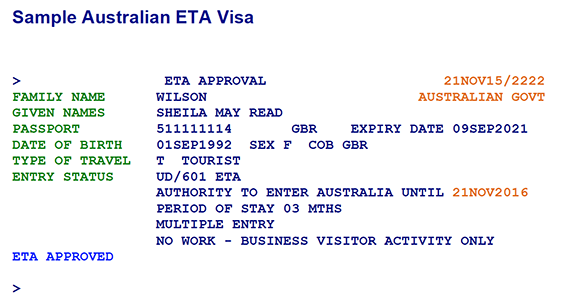 Electronic Travel Authority (ETA) Tourist & Business ETA To Australia! 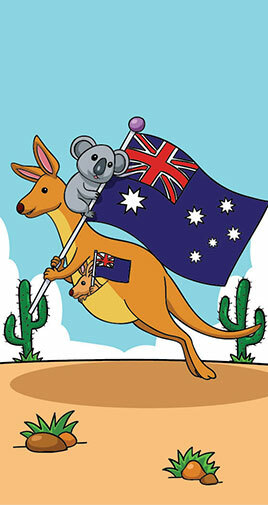 Foreign nationals travelling to Australia require a valid ETA / eVisitor Visa. Eligible Countries can apply for an ETA or eVisitor Visa from this site. 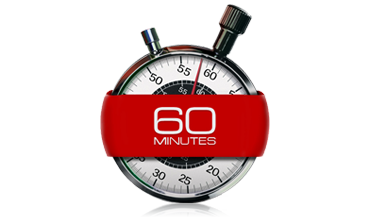 Would You Like to Get Australia ETA Visa Within 60 Minutes? You must be from ETA eligible countries or from one of the European Union countries. WHAT IS AN - ELECTRONIC TRAVEL AUTHORITY (ETA)? 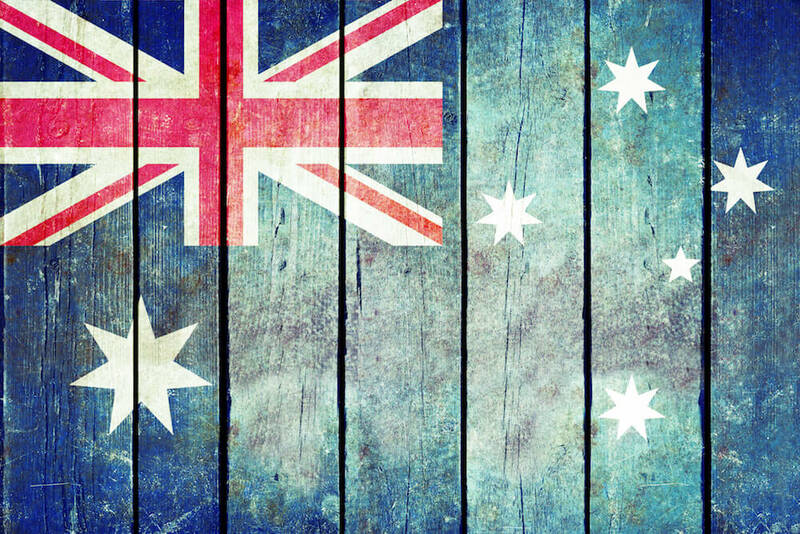 For all non-Australians (from the eligible countries), who wish to travel to Australia for tourism or business purpose only, need special authorisation or approval from the ETA Australia. This visa approval electronically linked to the passport. Therefore, it is accessible by airlines, travel agents and Australian border protection authority. ETA visa is for short term stays in Australia purely for tourism and business activities only. It lasts for 12 months and allows you to travel to Australia as many times as you want. However, you can only stay in Australia maximum of 3 months on each visit. 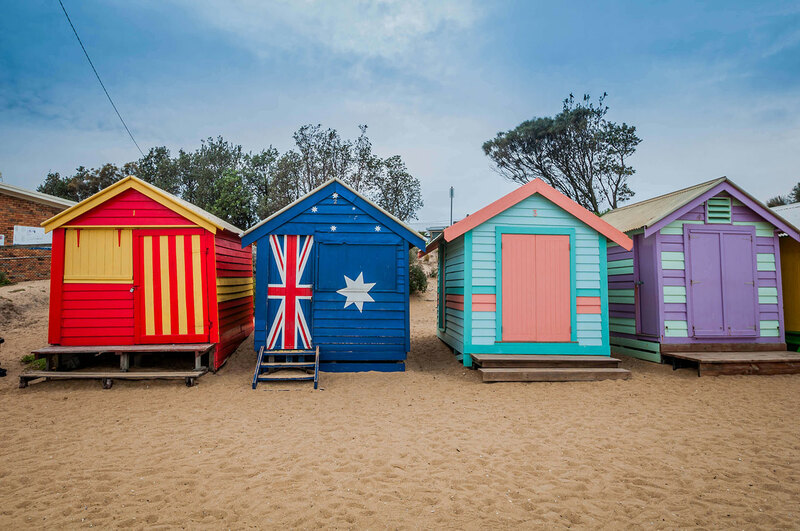 Once you receive Australia ETA / eVisitor visa approval, legally you are allowed to travel to Australia for the period of 12 months as many times as you want until your visa has expired. However, you may only stay in Australia for a maximum period of 3 months on each visit. To stay in Australia after this 3 months you must leave the country. However, you are allowed to enter again to stay for further 3 months as long as your visa hasn’t expired. Second, you must not study for more than 3 months during your stay in Australia. Third, holding ETA / eVisitor visa you are not permitted to do any paid work in Australia during your travel. 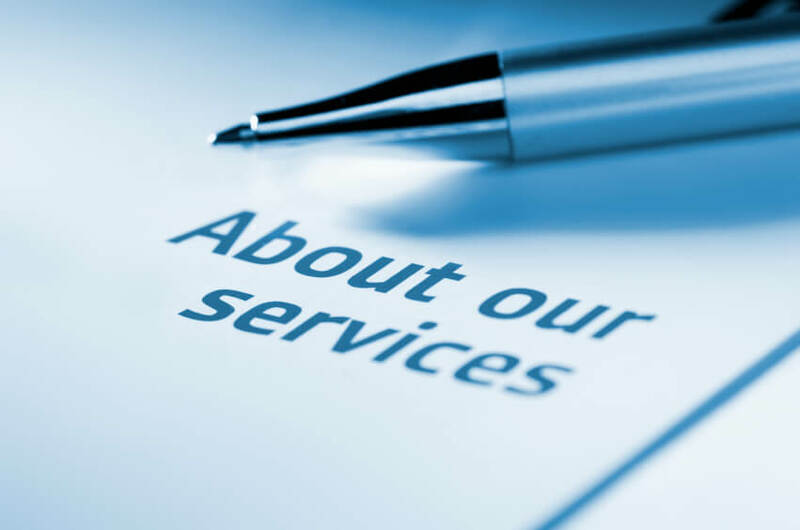 However, you may undertake any business visitor activities, such as business enquiries or attending any conference etc. Therefore, if anyone doing paid work during their travel they will risk themselves being detained or removed from Australia. In addition, they will be liable for all costs related to detention or removal from Australia. Finally, you must carry your valid travel document when entering into Australia. Without the valid travel document you might not be able to enter into Australia or it can be delayed until your identity has been confirmed by the Australian Boarder Protection Authority. Applying from ETA agency would cost you more than what we charge. No hidden fees and our flat ETA visa fees. Assistance and Help to fill in the form. Sending your ETA by post on request. Frequently asked questions available. Verification and control of information required. All you need to do is Click Apply Online and get done on your ETA Application. 100% Electronic ETA Application. Free amendment of any information provided in the application. Notification of the progress of your file. Sending your ETA by email in PDF format. Storage service of your ETA for 1 year.